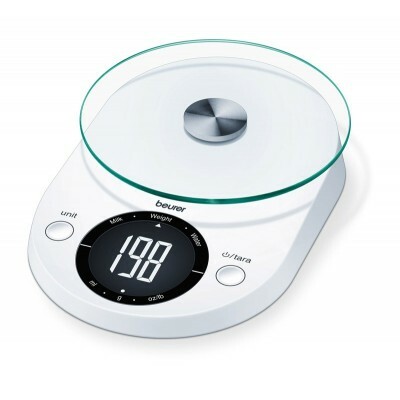 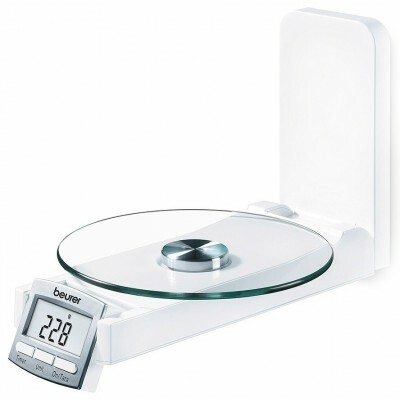 Modern kitchen scale with safety glass. 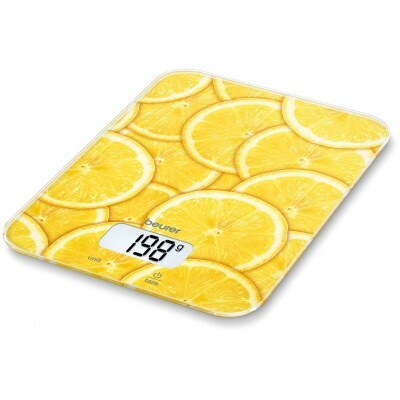 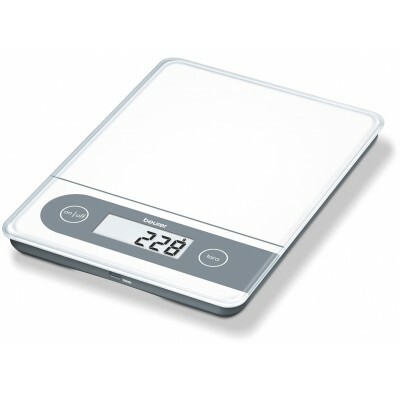 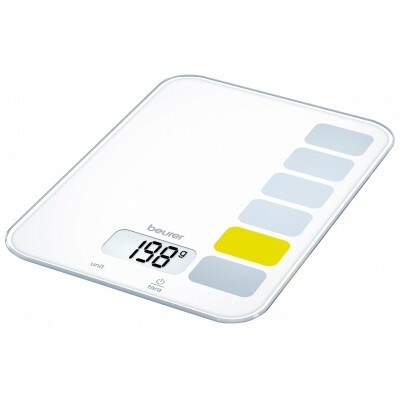 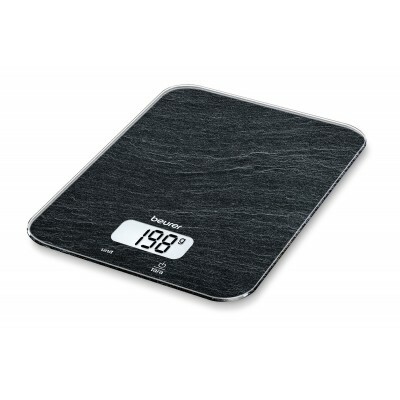 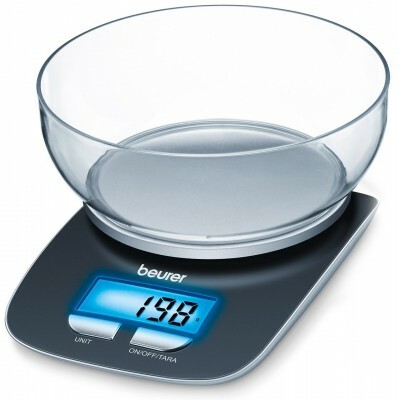 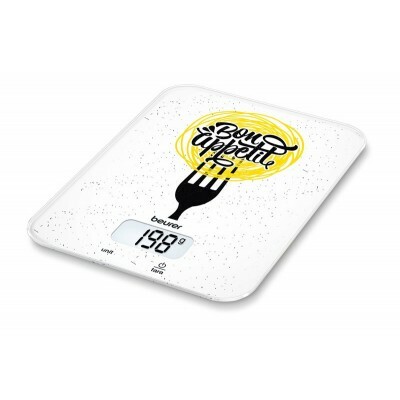 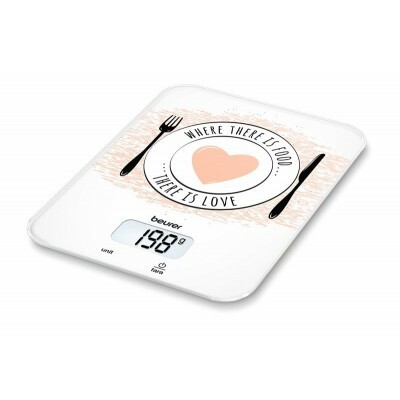 Mounted kitchen scale with easy-to-clean glass-surface. 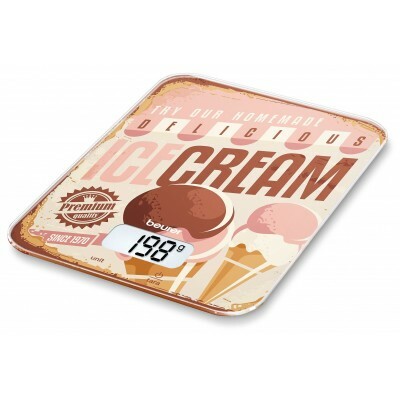 Separate holder for wall fastening. 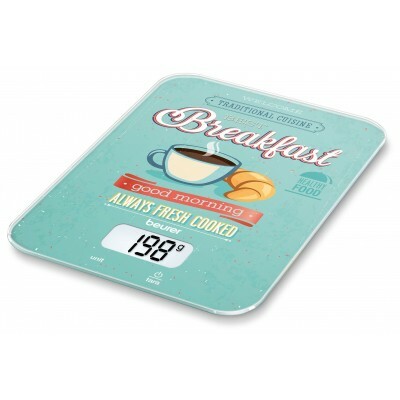 Space-saving and always at hand thanks to foldable weighing surface. 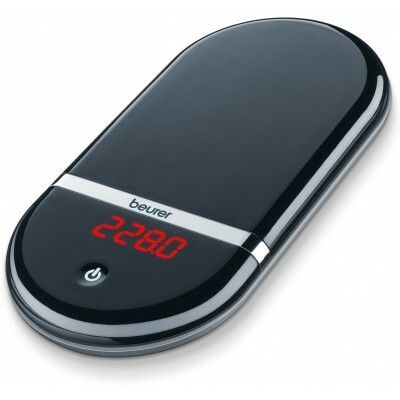 Time and timer function. 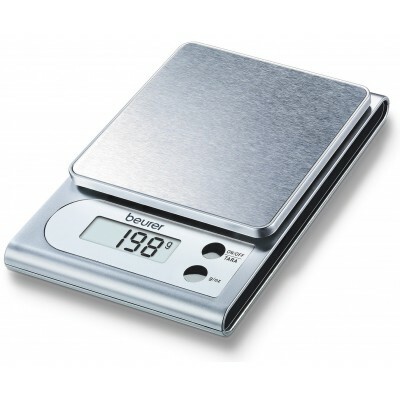 Home scale with large weighing surface, extra-high weigh capacity and at the same time great graduation, which makes it perfect for weighing parcels as well as kitchen products. 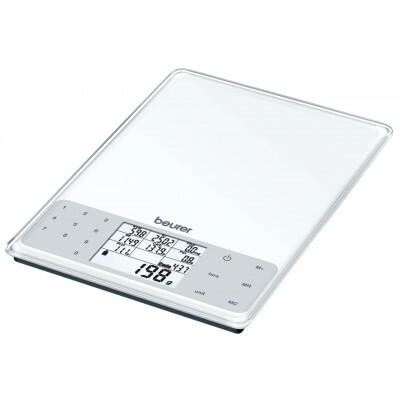 Sensor button operated. 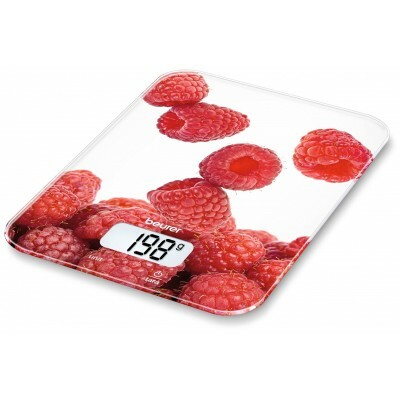 With memory function: displays last measured value.